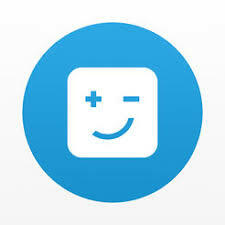 US Travels is a travel website that document travel stories in the united states and occasionally around the world. Before I came to America, I have heard my Filipino-American friends rave about In-N-Out Burger quite a bit. I kept this in mind and I felt that this has to be one of the first few things on the list when I finally settle in my new home country. It wasn't the first burger I tasted in America though. The first was Jack in the Box. To date, I read that all In-N-Out Burger stores are still company-owned and not one is franchised. They are largely popular in California where I now live. As of this writing they have a total of 321 stores scattered in the states of California (231), Arizona (30), Nevada (17), Oregon (1), Texas (32), and Utah (10). 3 more stores are also slated to open soon. 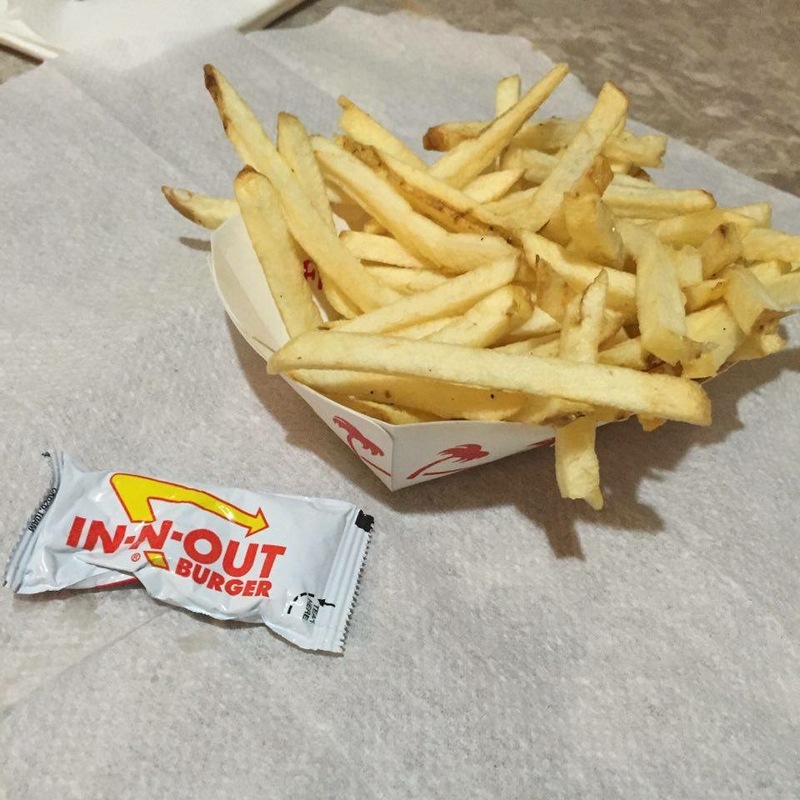 The In-N-Out menu is a very simple one. There's not too many items and it focuses mainly on burgers, fries, and beverages(mostly shakes). We ordered the protein-style double double cheeseburger, a standard double double cheeseburger, and French fries. If there is one thing I particularly liked at In-N-Out, it has to be the French fries. I saw it made through the glass window by the drive-thru. They cut the potatoes in the store. I can really say that there is a huge difference from French fries from other burger stores. I recommend though that you gotta eat these fries fresh right after you order it. It becomes hard after a time. 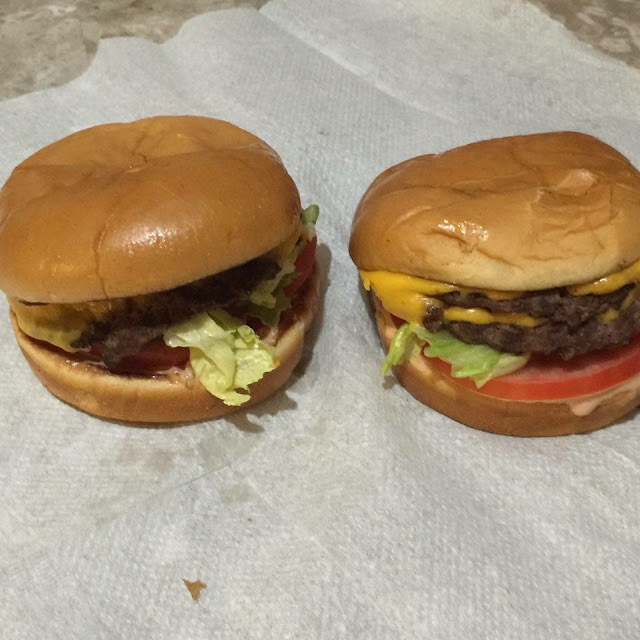 The double double cheeseburger looks like the ultimate burger one can order at In-N-Out Burger. That is when you are unaware of the 4x4 which has 4 burger patties and 4 slices of American cheese stacked on a bun with lettuce, tomato, and onions. The double double cheeseburger is a sandwich with 2 patties, 2 slices of American cheese, tomato, lettuce, and onions if you want it. Just the double double is a heavy meal. I would love to try the 4x4. But boy, I must really be hungry to have that. For those who wish to stay away from the carbohydrate-loaded burger buns, they have the option to order a protein-style burger. 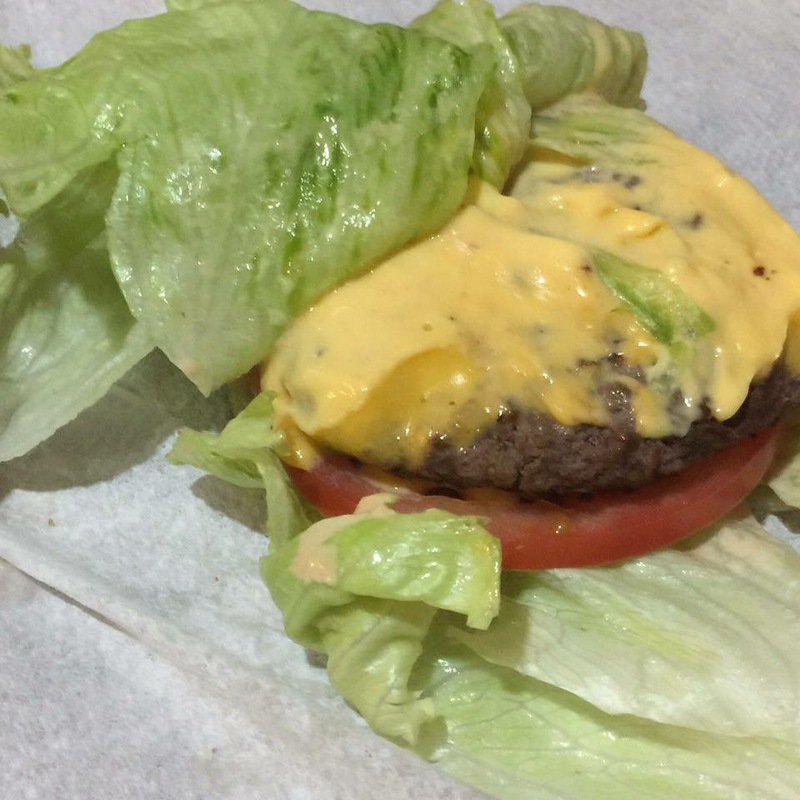 It is practically the same burger but wrapped in lettuce instead of the burger buns. Oh, I love lettuce! I can have this everyday. Other good stuff they sell at In-N-Out are shakes made from real ice cream, standard hamburgers, and a small selection of soda, juice, and iced tea. One can also ask for the 4x4 burger, 3x3 burger, have cheese on their sandwich grilled, or order the animal style burger which is but the standard burger with a lot of extra condiments. In-N-Out takes pride in making their burger patties only from real beef. They claim to make their own patties from their plants in Baldwin Park and Lathrop in California and in Dallas, Texas. Lettuce is hand-leafed. Potatoes are delivered from farms directly to their stores. They use fresh onions and tomatoes. And they claim to not even have microwave ovens, heat lamps, and freezers in their stores. For more information about In-N-Out Burger, it is best to visit the In-N-Out Burger website or the In-N-Out Burger Facebook page. Brothers Janus and Thadz document their travels around the United States and occasionally around the world. 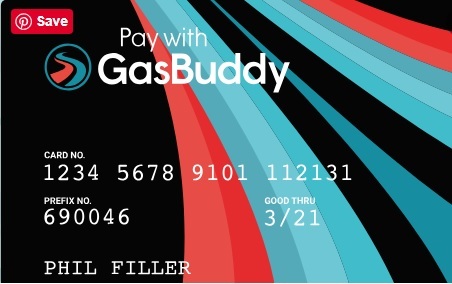 Save up to 40¢ per gallon on gas! 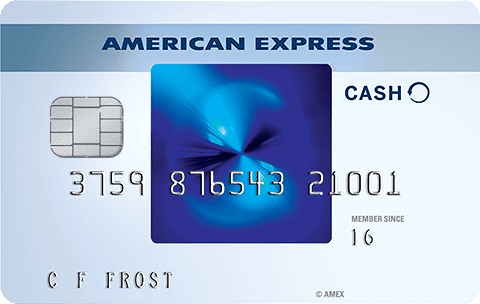 Earn $200 Cashback with Amex! 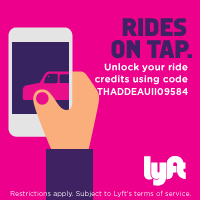 Earn free credits from Lyft! We write about our travels around the United States of America and occasionally around the whole wide world.